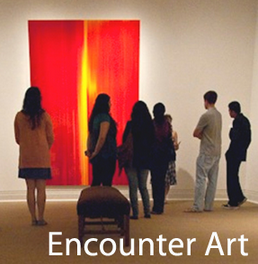 Every Saturday afternoon, an Ackland Student Guide leads an “Encounter Art” tour, helping visitors gain a deeper understanding of selected works in the Museum’s permanent collection. Meet in the Ackland lobby. Free and open to the public. No RSVP required. Italy has long been an object of veneration, fascination, and pilgrimage for northern Europeans and North Americans. Join student guide Lea Efird for a tour of works by British, French, and German artists inspired by the art, the landscape, and their own imaginings of their southern neighbor.